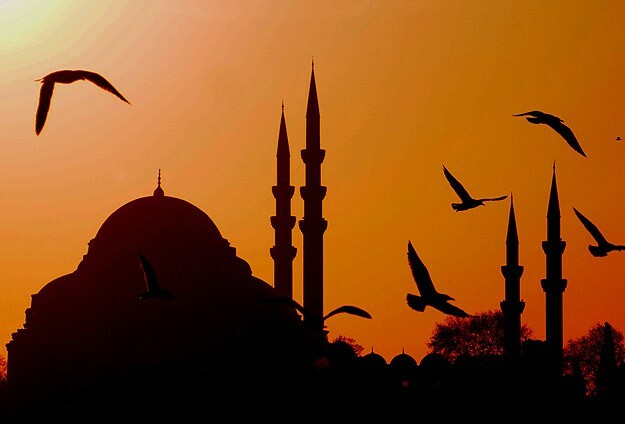 Take the early morning flight from Ataturk Airport in Istanbul to Cappadocia. Arrival at the airport and meeting just outside the arrival’s gate with a sign bearing your name with your driver. 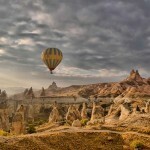 Transfer to Cappadocia. Tour to Kaymaklı Underground City, one of the most interesting underground settlements in Cappadocia. Soğanlı Valley, an Open Air Museum in a wild natural setting near a typical Cappadocian village with its different style Rock-Cut churches and frescoes. Villages in the valleys, surrounded by the “table top” mountains, are spectacular. Lunch break and Visit to Sahinefendi newly discovered (01 May 2002) mosaic houses & Archaeological excavation site. Continue with Keslik Monastery near Cemil, that hides its frescoes behind a very thin smoke layer which we can only see by torch light. Our tour finishes with a visit to Mustafapaşa (Sinasos), an old Greek town with its spectacular old Greek houses; very fine examples of late Greek settlements and architecture.